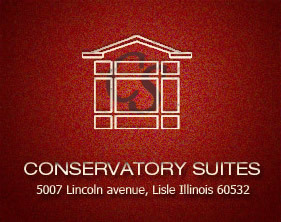 Home to some of the most distinctive executive suites in Dupage County. 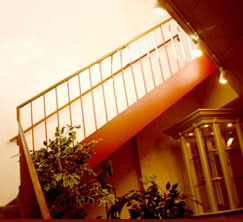 ... providing office suites that range from 150 to 1500 square feet. From the graceful architecture to the quality of the furnishings, the building's elegant design and sophisticated atmosphere translate to the polished, professional image you require for your practice and conduct of business. 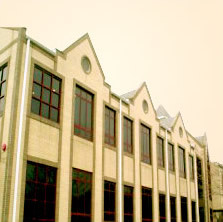 "Dozens of startups have begun here. They eventually leave only because they have grown too large for the building". "The surprise is that executive offices at the smaller end of the size scale can offer Class A corporate facilities usually only available to leaseholds of 5000+ square feet."